Journal Information: Irish Lives Remembered: Genealogy Magazine, Issue 29, pp. [30-32], edited by Eileen Munnelly. Publisher / Place of Publication: Eileen Munnelly, Irish Lives Remembered Ltd. / R.D.C., Dundalk Institute of Technology, Dublin Road, Dundalk, Co. Louth. About: The TV chat show host was born Graham William Walker and it turns out that his Walker ancestors came from Carnew in South West Wicklow. This article describes researching the family history and expands on some of the events of the 1798 rebellion in the Carnew area. 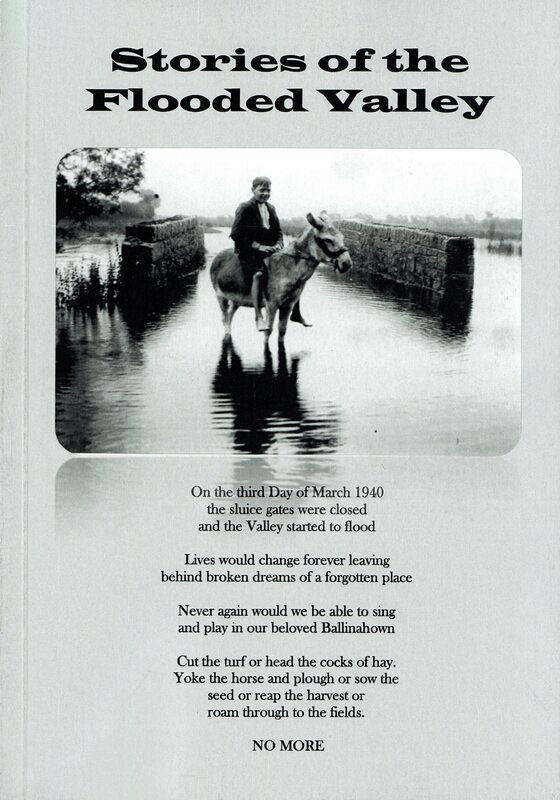 The article is included in a ‘Focus on Wicklow’ issue of Irish Lives Remembered Genealogy Magazine. Extra #1: includes some illustrations and a map. Extra #2: Link to Irish Lives Remembered website to view, download or subscribe to this free publication. Browse to this issue from the button marked ‘Click for back editions’.